Author Cyndi Berck Advances a 21st Century Perspective of America in "Pocahontas and Sacagawea"
Commonwealth Books of Virginia (CBOV) is pleased to announce that advance copies of Cyndi Spindell Berck’s new book, “Pocahontas and Sacagawea: Interwoven Legacies in American History,” will be available on 2 April. 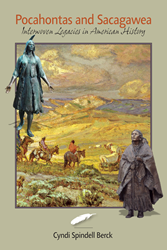 "Pocahontas and Sacagawea - Interwoven Legacies in American History"
“This book offers an original perspective on two of the best-known, least-understood women in American history,” says Landon Y. Jones, author of "William Clark and the Shaping of the West." “The stories of Pocahontas and Sacagawea are the story of America,” the author explains. “Triumphs and tragedies are inseparable parts of its history.” Berck points to Pocahontas’s English husband, John Rolfe. By successfully cultivating tobacco in Virginia, he assured that the colony would survive and made it a source of prosperity for its planters and their English trading partners. At the same time, however, the plantation economy he helped to establish provided a foothold for slavery. Her investigations suggest that several of the myths that have developed around Pocahontas and Sacagawea are untrue. She contends that the romance between John Smith and Pocahontas is "just speculation." She notes that Sacagawea was an interpreter for the Lewis and Clark expedition, not its guide. Contrary to another commonly accepted account in which Sacagawea lived a long life under another name, Berck believes that Sacagawea died young. Berck rejects the suggestion that the people and events in America's westward settlement can be defined in terms of "good guys and bad guys." “The friendships between Pocahontas and John Smith, and between Sacagawea and William Clark contributed simultaneously to the building of a great nation and to genocide.” She contends that Smith and Clark sought conquest, not genocide and that Pocahontas and Sacagawea saw beneficial opportunities in a number of their ideas. Neither does she believe that the record can be sorted according to ethnic categories. Daniel Boone, for example, was a Quaker’s son who had great respect for the tribes whose land he took. 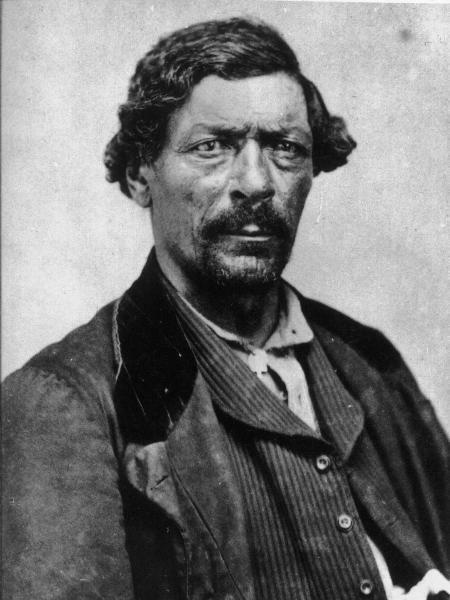 Black mountain man James Beckwourth, a friend of Sacagawea’s son, understood that "civilization” would come at the expense of the Plains tribes. Another black pioneer kept Washington State from becoming part of Canada. Sacagawea’s son tried to protect California Indians from Spanish-speaking Californians while Cherokee chief Nancy Ward introduced black slavery to her people. The list goes on. Berck makes it clear that the legacy of the Indian peoples is enduring. She points out that Pocahontas’s tribe still holds land in Virginia and that Pocahontas left innumerable descendants, including First Lady Edith Bolling Wilson. 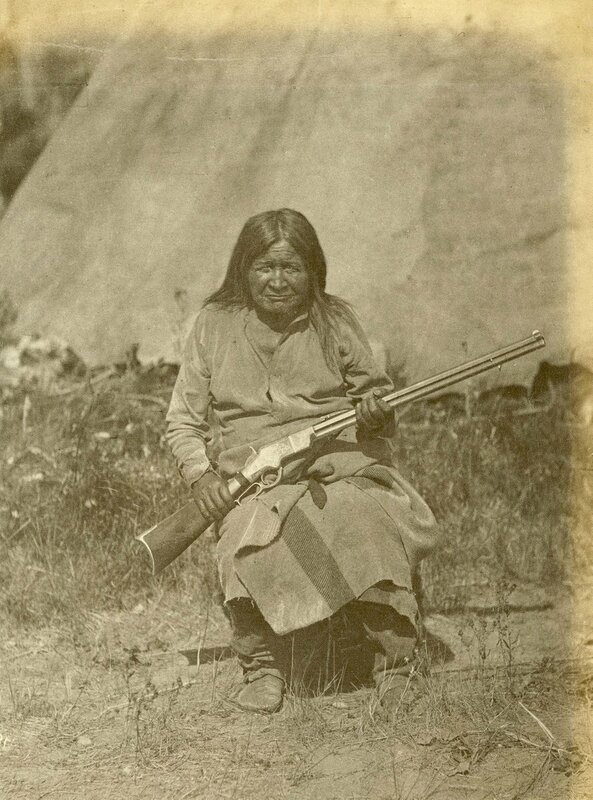 She adds that descendants of Sacagawea still lead her people and that her child grew up to play a role of his own in the settlement of the West. Mrs. Berck has not written a polemic. She had written an adventure that speaks for itself. “The story of America," she concludes, "is an epic filled with human drama." Readers of her book will find themselves turning its pages, wondering whether the struggling colony in Jamestown will survive and whether Lewis and Clark will make it home. Cyndi Spindell Berck holds degrees in history, public policy, and law from the University of California. She has enjoyed a long and a varied career in journalism, law, public affairs and teaching. When not writing, she manages her business, which provides editorial and analytical services to clients who write scholarly papers on economics. Mrs. Berck resides in Berkeley, California with her husband, Peter, and their youngest son, Joe. The motto of Commonwealth Books of Virginia’s motto is: “Where History, Philosophy, and Art Meet.” We publish historical commentaries, non-fiction narratives in History and Political Philosophy, memoirs, and fiction. The books we publish are about Ideas—how they form, how they move and change, and how they effect people when they do. We think picture enhance the stories we tell. Many of our books therefore have pictures, which are interesting in their own right. Readers of our books expect to expand their horizons while enjoying themselves. For more information about CBOV, please visit http://www.commonwealthbooks.org. 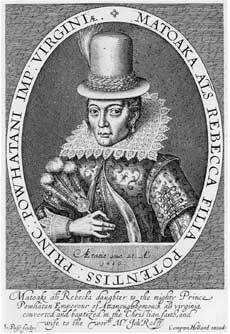 "No fair lady"That was the comment of a Londoner about this engraving of Pocahontas, made during her visit to London. Ever since then, she has been painted as lighter-skinned, with delicate features, rather than dark, strong and regal. A son of William Clark?This photo of Tzi-kal-tza of the Nez Perce was taken in 1866. The original photo collection did not mention the relationship with Clark, but this claim was recorded when the photo was reproduced in the 1890s. Courtesy of the Wisconsin Historical Society. James Beck WrourthThis Virginia-born mountain man, the son of an English father and a black mother, enjoyed a long friendship with Sacagawea’s son.